Business Phone This is required. Street Address This is required. Zip Code This is required. 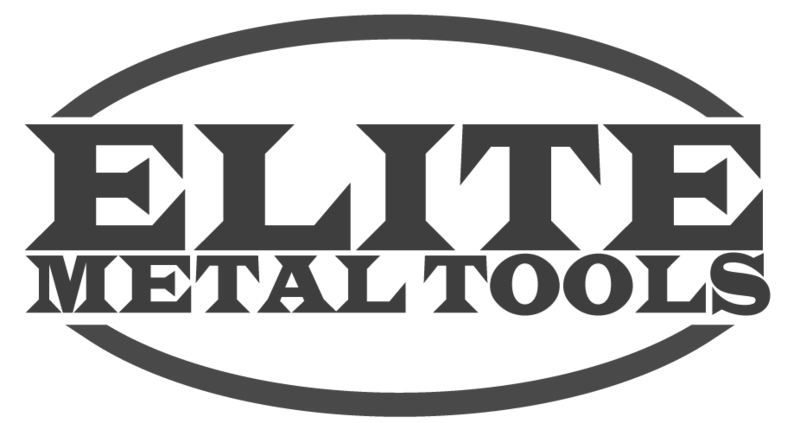 Elite Metal Tools ID This is required. Product Price This is required.